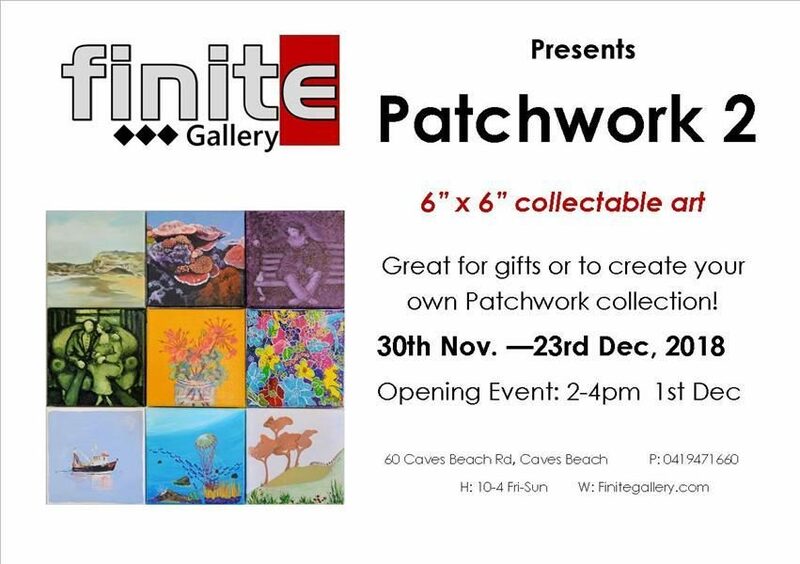 Please join us for this exhibition of 6″ x 6″ collectable art by over 60 of the regions top artists. Prices start at $30, and with a huge variety of styles and subjects there is bound to be something you’ll like! Buy one or many to start your own Patchwork collection. These little artworks also make great gifts. Gift wrapping is available at the gallery and you can take your purchases immediately! You are warmly invited to join the artists for pre-Christmas drinks at the Opening Event on Saturday, 1st December from 2 - 4pm.